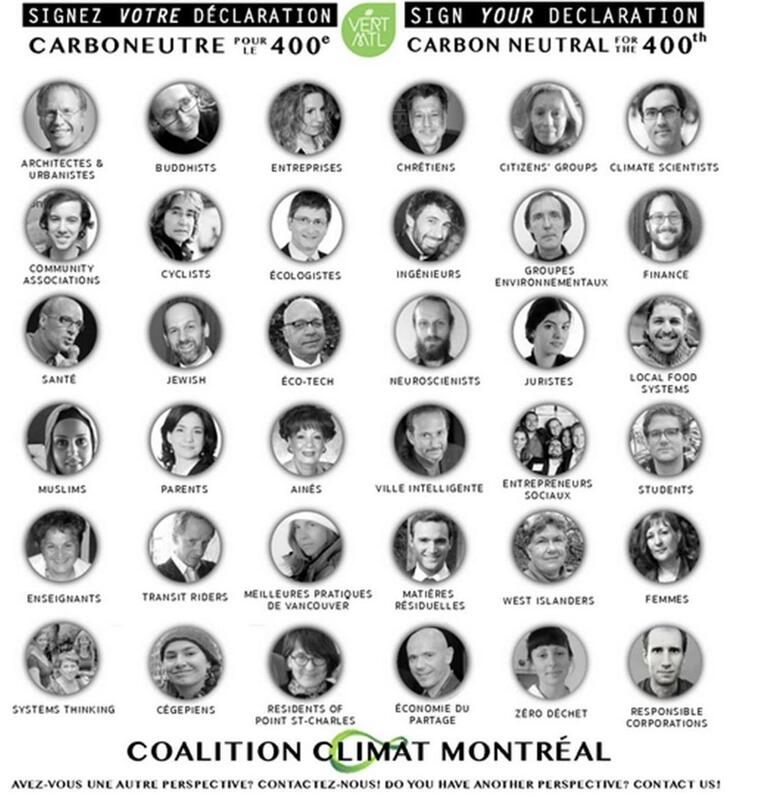 Resilience and Transitioning To Fossil-Free Urban Environments: Montrealers Are On It! 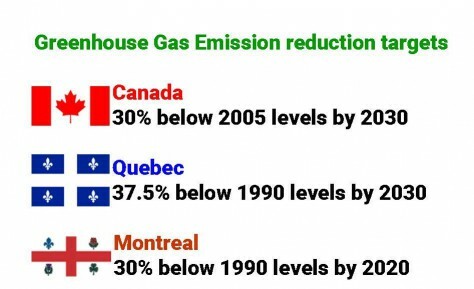 March 2, 2016 – The City of Montreal is consulting its citizens to get their suggestions as to how to reduce its greenhouse gas emissions. As usual, the community has stepped up! Click here to access a collection of briefs filed by community groups. These documents are a great source of information and ideas for anyone interested in finding out more about resilience and transitioning to fossil-free living. See briefs filed by Montreal community organisations on reducing greenhouse gas emission in the urban environment. Thank you for reading. Please don’t hesitate to leave your comments in the space below. Montrealers wishing to support the City’s transition to a more resilient state might consider supporting Ms Morrow’s brief in the context of the VertMontreal public consultations by filling out the online form here. My kind of people in my kind of town. Today I am a proud Montrealer.